We Are Resurrecting the Great Days of the Window Film Business! There once was a day when a visit to the gas station was an event. 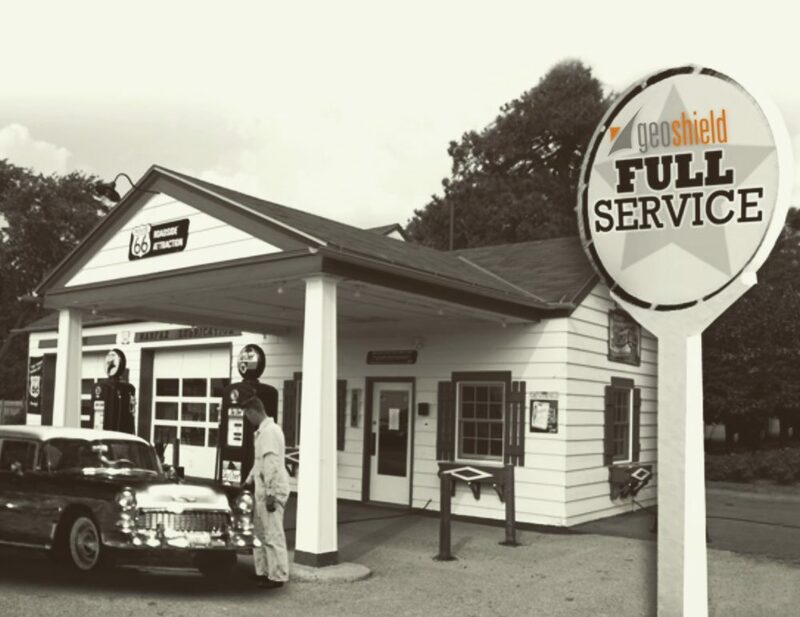 They not only filled your tank with gas, they checked the tire pressure, your oil level and even cleaned your windshield. Well, there was once a time in the window film industry when manufacturers provided great customer service, product expertise and loyalty to their customers. Those were great days! What happened to the great days of the window film business? We are just old enough to remember when customer service and support truly meant something in this industry. Back when human beings answered the phone and knew who you were. Back when you didn’t have to worry about everyone in your town carrying the same brand as you did. Well, we are bringing the great days of the window film industry back! So, what does that mean? We Offer Brand Exclusivity – There was a time that you could partner with a window film company. You would work together to build the demand for that product in your market and know that you would be the only shop carrying that brand. There was a loyalty and the film company and installation company worked together. What happened to those days?It seems like the only hurdle to buying some films these days is whether you have a valid credit card. In addition, we disagree with the trend of many to sell film to car dealerships and bypass installation companies that had been serving those dealerships. That is not the case at Geoshield! We are looking to partner with a great shop in each market and then put our effort behind helping them succeed. Customer Service is a Priority – People throw around the word “customer service” too loosely these days. When we say it, we mean that we will be here for you, and not just to take your order. Customer service is making sure you have the support to succeed. You are not just a number at Geoshield! That means things like no nonsense warranty claims and same day shipping. It comes down to four simple words; We Have Your Back! Our philosophy is to support our customers and give them the tools they need to grow their business. If they grow their company, Geoshield will grow as a bi-product of their success. Let’s win together! You Can Trust Us – We say what we mean and mean what we say. You can trust Geoshield to stand by our products and the promises we make to you. Our reputation is paramount and we will not compromise our company integrity just to make an extra buck. We are looking to form long term relationships with our customers based on trust and shared goals. If resurrecting the great days of the window film business sounds like something you are interested in, contact us today. We would love to discuss how we can help you achieve new levels of success in 2019 and beyond. Geoshield wants to be your partner is success!